The inland price of 95 octane unleaded already breached the R16 a litre price point in early July. 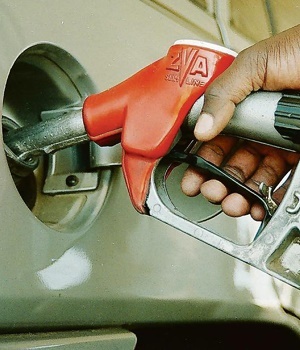 The AA was commenting on unaudited month-end fuel price data supplied by the Central Energy Fund. "International petroleum prices remained virtually unchanged on average during August," it said, adding that because the rand had lost substantial ground against the US dollar, it had increased the landed price of fuel. And the future outlook of fuel prices also remains bleak. "The rand remains under pressure and a recent spike in international oil prices could mean more pain at the pumps if it continues." "A return to cheap fuels doesn't look likely and consumers will continue to be forced to economise." The government will release its official figures for the fuel price between Friday and Sunday.